Natural fermentation beers Pedraforca contain yeast sediment. You can leave them in the bottle or drink them. 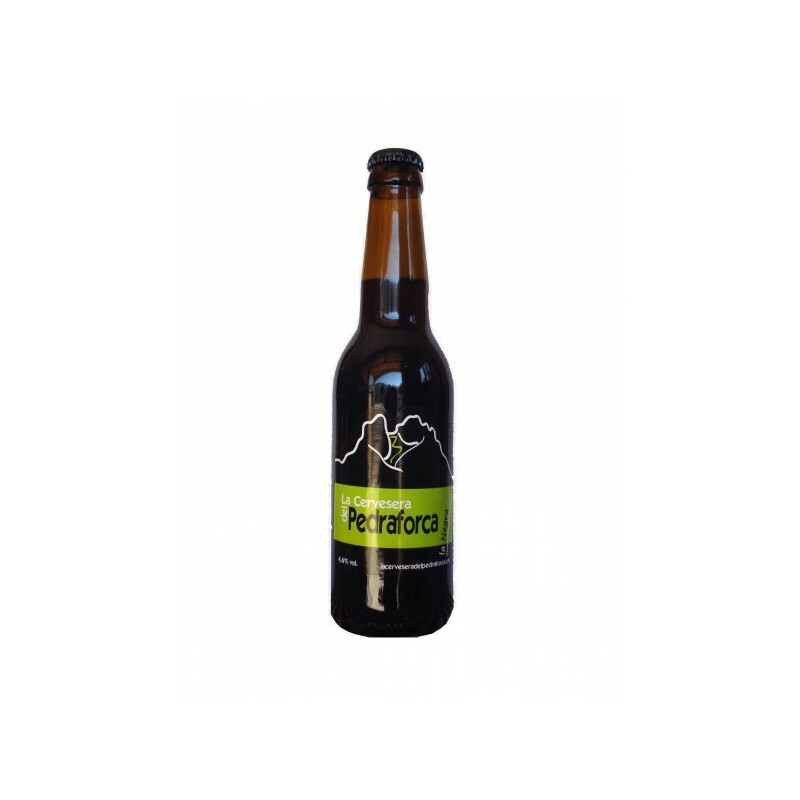 Remember that yeast is a source of vitamins and minerals. 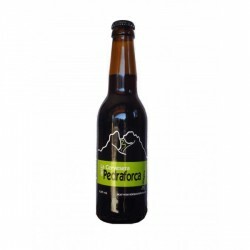 Pedraforca water from the source of Sant Andreu, malt, hops and yeast.